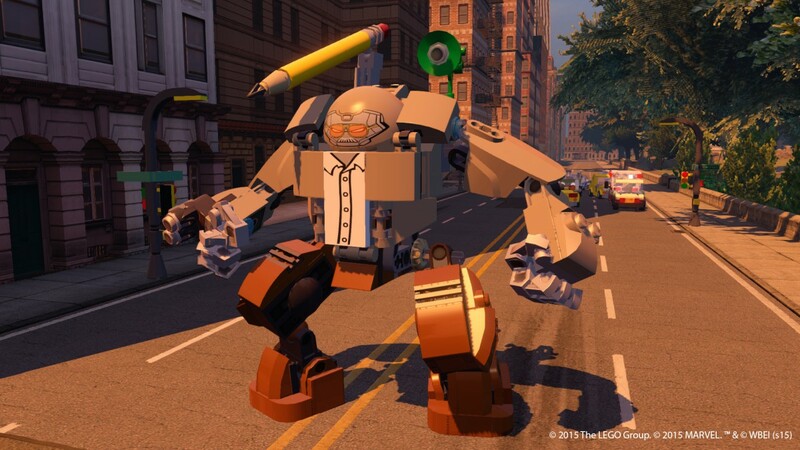 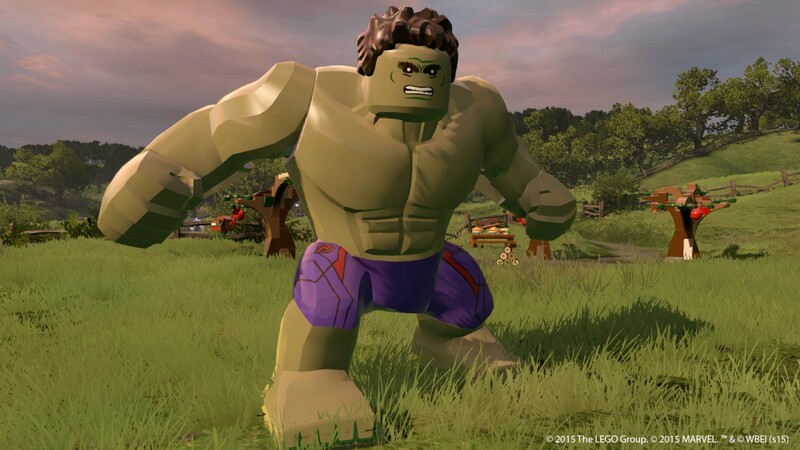 New trailer for LEGO Marvel's Avengers shows off open world environments - Use a Potion! 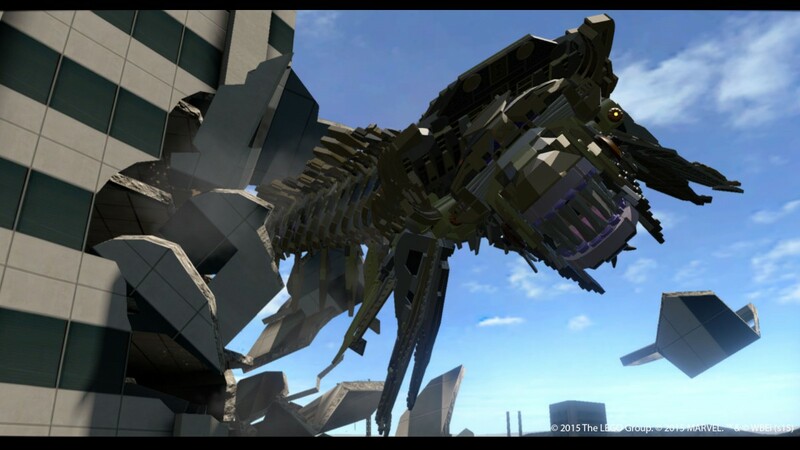 You’ll be able to free roam, take on special challenges, hunt down collectibles and recruit new heroes. 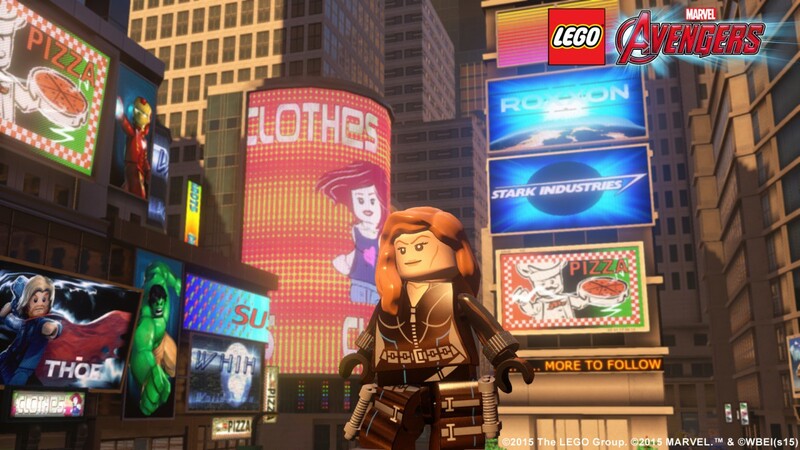 The environments are looking pretty slick too – I think think LEGO Marvel’s Avengers certainly has the most impressive variety of environments seen in a LEGO game. 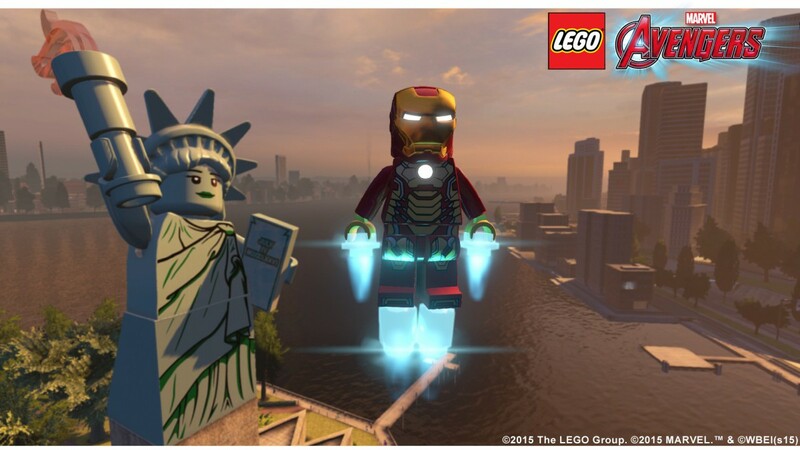 LEGO Marvel’s Avengers launches on January 29th 2016 and will hit the Playstation 4, Xbox One, Playstation 3, Xbox 360, Wii U, Playstation Vita, Nintendo 3DS and PC.